Respected and accomplished in their field, Mid Florida Eye Center needed an agency with vision to help convey their overarching promise. 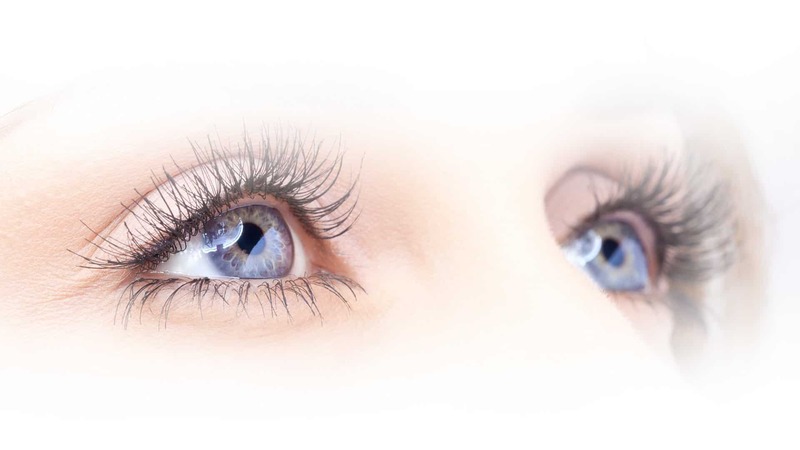 For over 27 years, Mid Florida Eye Center has revolutionized eye health with a dedication to advancing care and remaining at the forefront of leading treatment options. Coming to evok with the need for updated advertising collateral and a new strategy for reaching potential patients, our team provided the practice with services including the following. With practices in Lake County, Florida, Mid Florida Eye Center’s primary target audiences sway heavily to the senior market. In order to effectively reach and engage this market, our media team created a prudent media strategy that focused on print publications and out-of-home advertising channels most likely to reach this audience, while also implementing a wide-reaching digital advertising campaign. Modernizing the practice’s print and digital ads, as well as their out-of-home advertising, our creative department worked to create pieces that emphasized the expert care provided by their leading doctors and surgeons through testimonials. Additionally, we brought in lifestyle photography that highlighted the benefits of clear vision, rather than simply portraying the practice’s offerings.